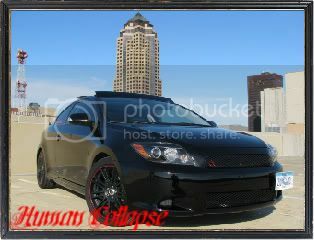 But this is the Accord forum lol. whats new with the accord people today?? I'm going to be getting rid of my Koni suspension here soon since I suspect the front driver side is blown. i hope i get front row seats when the new suspension set up is installed. spring is coming! you guys have any plans for the springtime? No more CB? When did you get an 04? Put my rear Function & Forms in. went shopping for a new car battery..
lucky mine sit on the shelf for awhile, need to replace clutch, rear main, oil sending unit, oil pan gasket, and possibly VC gasket, and new Cat. very lengthy list, but most are easy except for new clutch and rear main, but i'd rather get the car running good before anything else comes into play. have I seen/talked to you before? 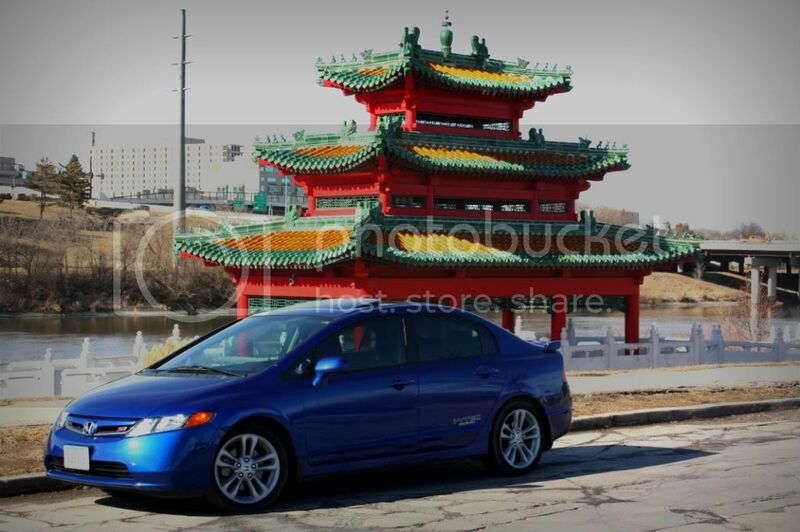 haha well des moines only have limited places to take cool pictures and the pagoda is one of them. That's my place for pictures! No. just everyone who has accords are doing something. lol. ill continue on. fixed rear main and clutch vc gasket is fine, cat needed a good exterior cleaning. but now needs a new turbo return line fitting fixed... then ready to roll. I'm surprised you even posted in this thread lol. got to keep it alive lol once everything starts getting quiet people lose interest and sell their accord. If I were to sell my Accord it would be for an 8th gen Accord Coupe EXL V6 6speed, and I would part everything on my car and return back to stock.